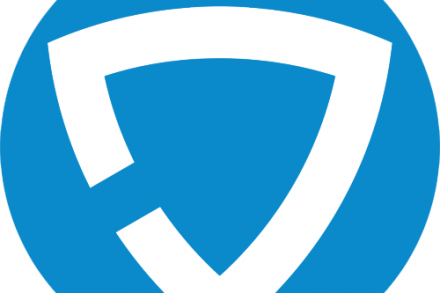 Driveroo, a Burlingame, CA – based digital automotive network that enables fleets to conduct specific, AI guided, thorough digital inspections of vehicles, closed a $3.1m seed funding. 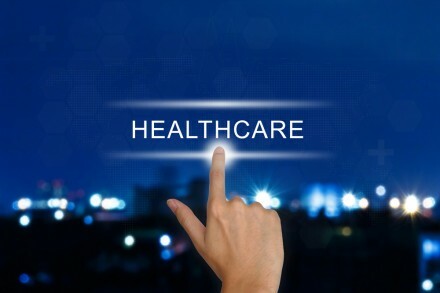 Vital, an Atlanta, GA-based provider of AI-powered software for hospital emergency rooms, secured $5.2m in seed funding. 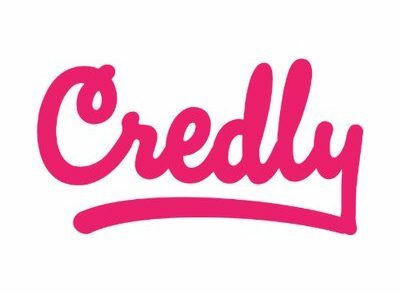 Credly, a NYC-based digital credentials company, raised $11.1m in new funding. 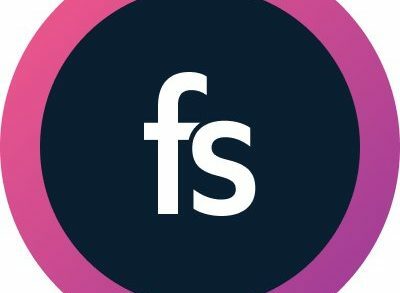 FullStory, an Atlanta, GA-based software company focused on providing companies with tools to understand and improve digital customer experiences, closed a $32m Series C funding. Irrespective of personal or political views, frustrations regarding the lingering uncertainty of Brexit have united the country. 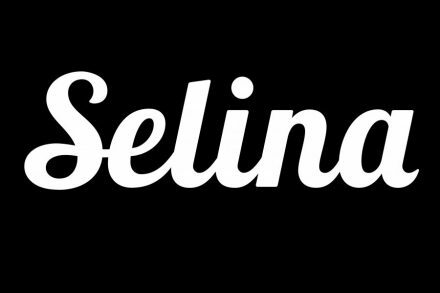 Hospitality startup Selina raised $100m in Series C financing. Omie, a São Paulo, Brazil-based SaaS SMB financial management provider, received $20m in Series B funding. Eightfold.ai, a Mountain View, Calif.-based creator of a talent intelligence platform, raised $28m in Series C funding. TripScout, a Chicago, IL-based travel app provider, raised $2.1m in seed funding. 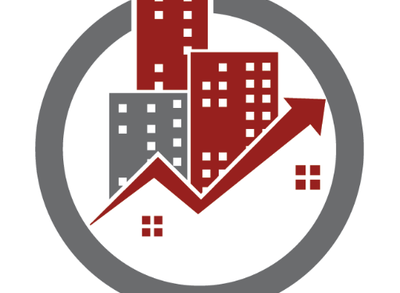 InfoTycoon, an Atlanta, GA-based multifamily industry’s inspections and asset management platform, raised $5m in seed funding. 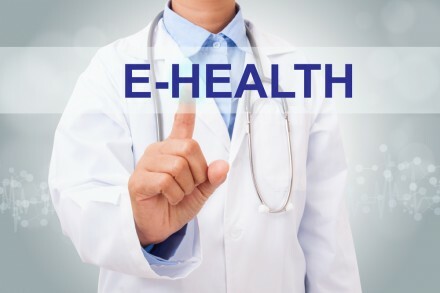 LightIntegra Technology, a Vancouver, BC-based developer of a 5-minute test for platelet activation status, received $5.3m in Series A funding. 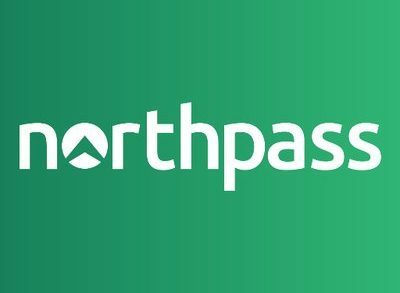 Northpass, a Parsipanny, N.J.-based learning solution for driving business performance, secured $4m in Series A funding. 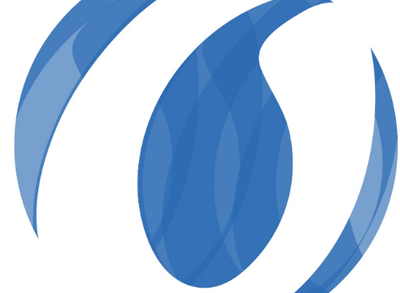 Atmosphere, an Austin, Texas-based ambient TV entertainment platform, closed a $10m Series A financing round. NeoChord, Inc., a St. Louis Park, Minn.-based medical technology company leading the advancement of beating heart mitral valve repair in patients suffering from mitral valve regurgitation, secured approx. 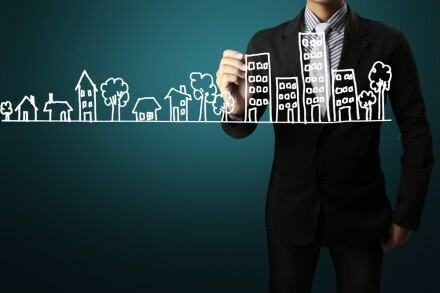 $7m in additional funding as an extension of its Series D equity financing which was announced in November of 2018. Ontario Teachers’ Pension Plan, Canada’s largest single-profession pension plan, is launching a new department called Teachers’ Innovation Platform.